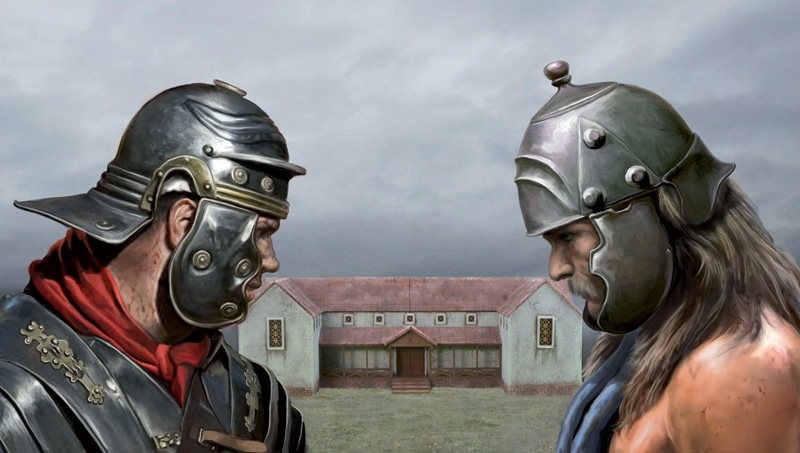 Bronco are churning out new kits and some of them are quite interesting and novel. 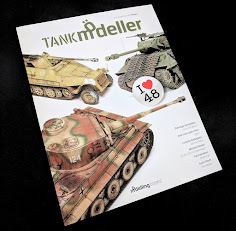 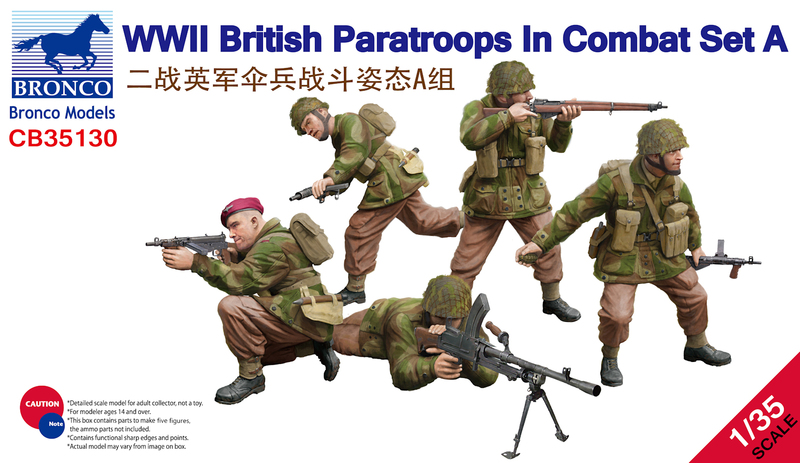 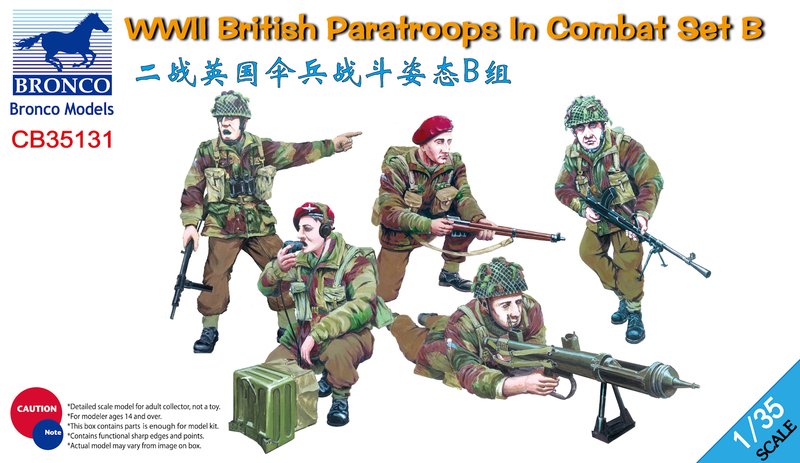 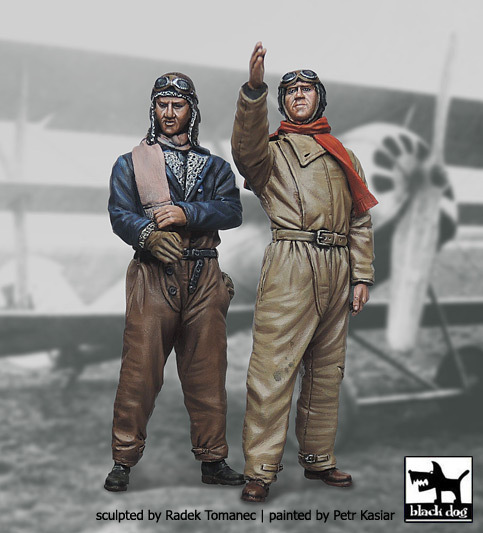 The two sets of new British “Red Devils” set in 35th scale are a good addition to your Horsa glider while the Duckbill tracks Pt.II that are going to be popular with M4 modellers. 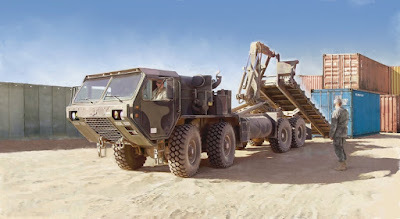 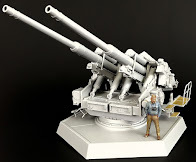 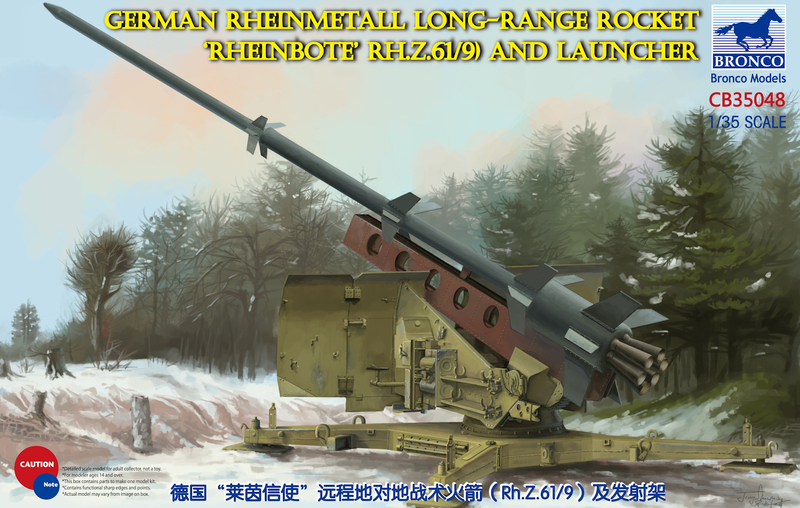 The main highlight – the “German Rheinmetall Long-Range Rocket ‘Rheinbote’ (Rh.Z.61/9) and launcher” (easy for you to say) is looking quite an interesting release. 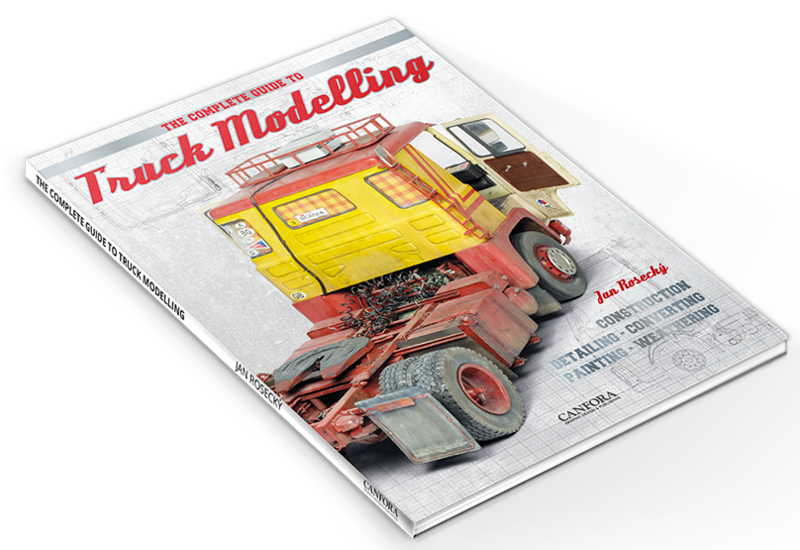 Let’s look at what’s on the way into shops in July from Bronco. 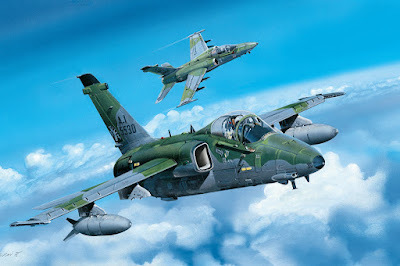 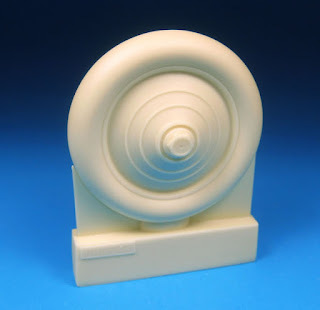 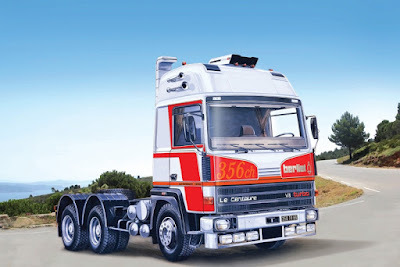 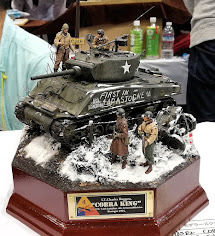 Miniart continues to impress us. 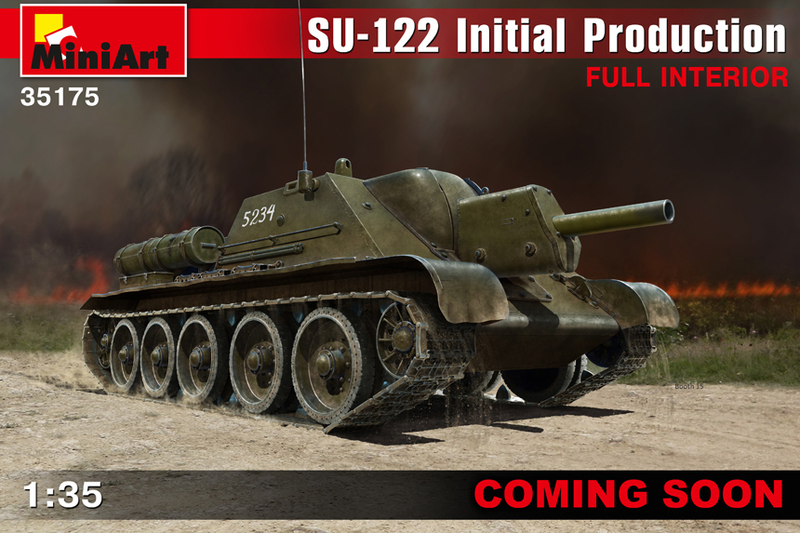 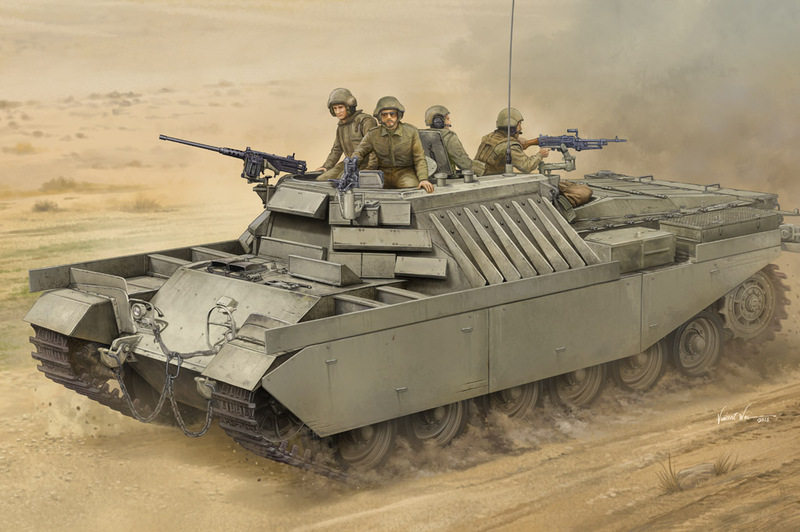 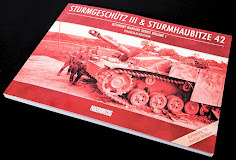 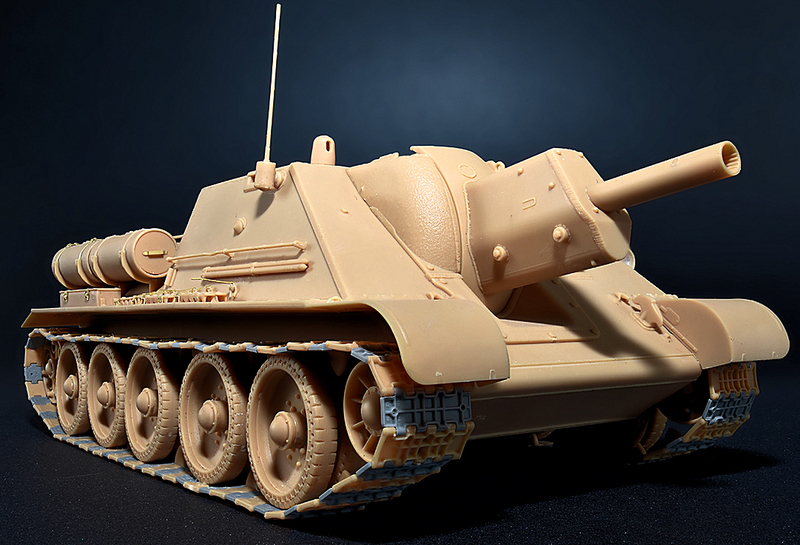 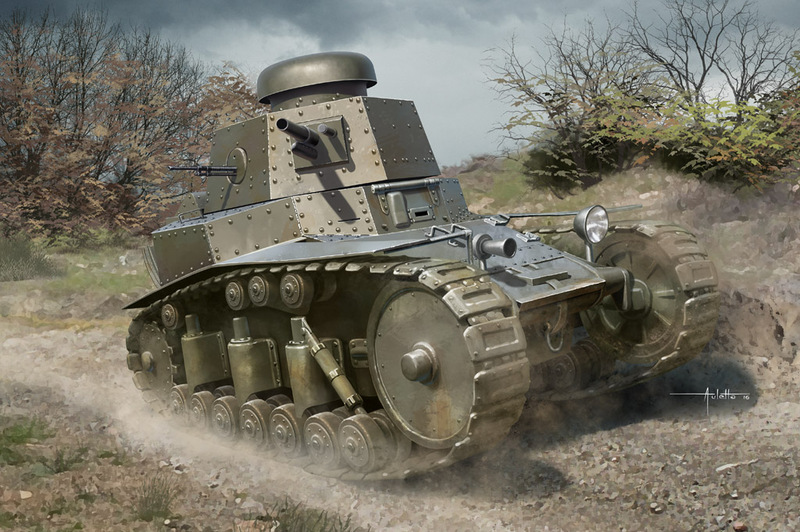 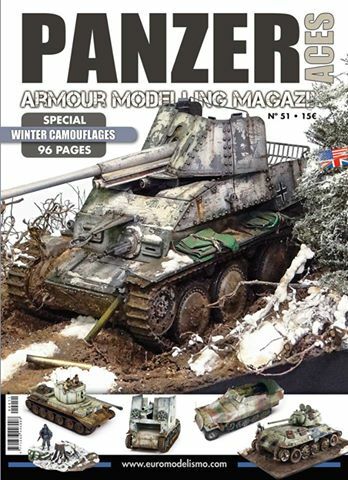 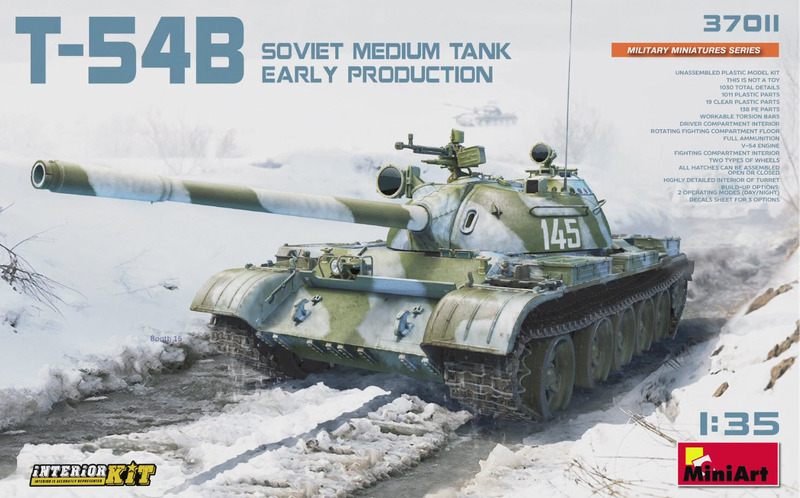 After this year’s early Panzer III models which met some acclaim now they continue with the new plans of the soviet SU-122 Initial Production with a full Interior laid out. 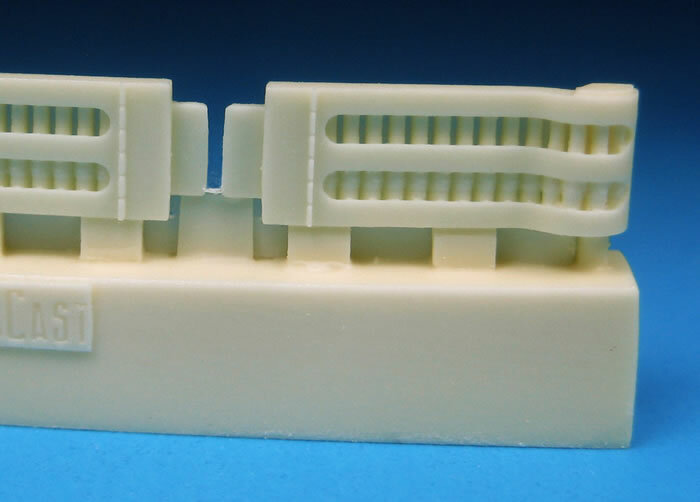 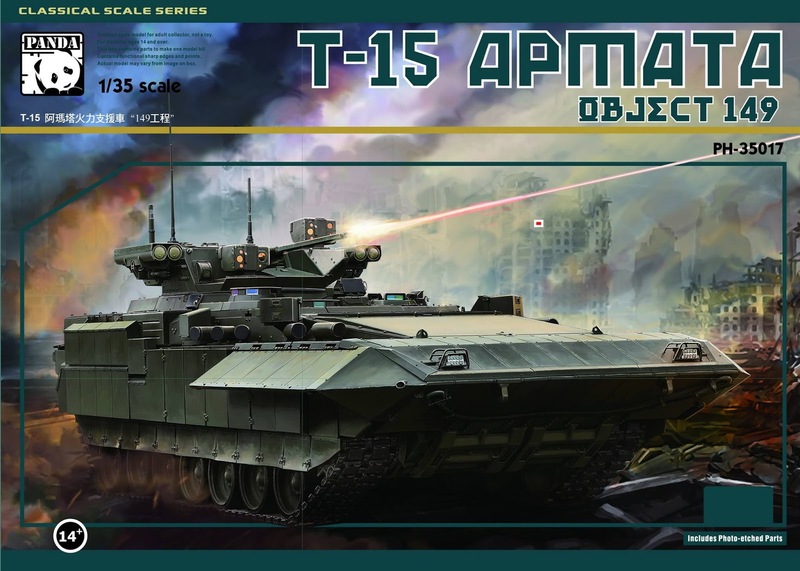 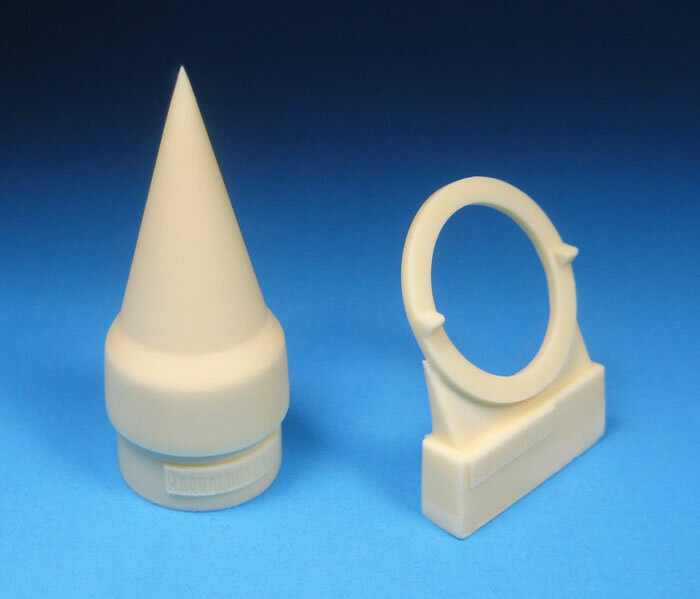 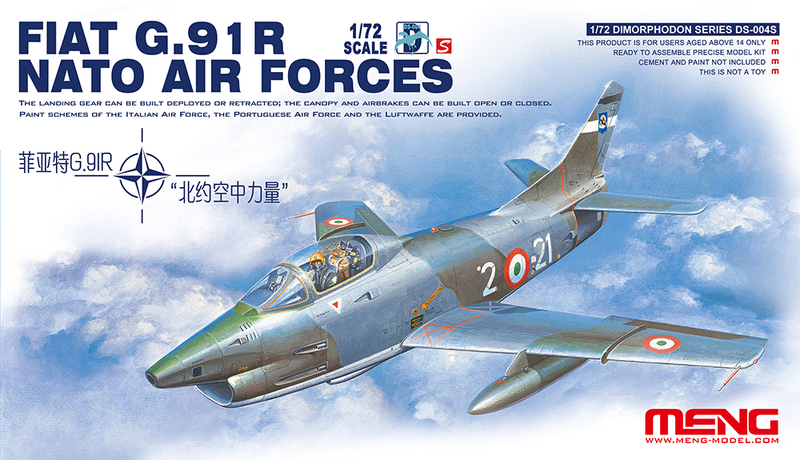 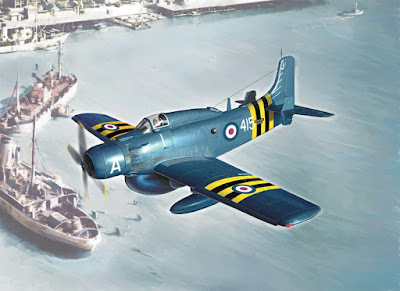 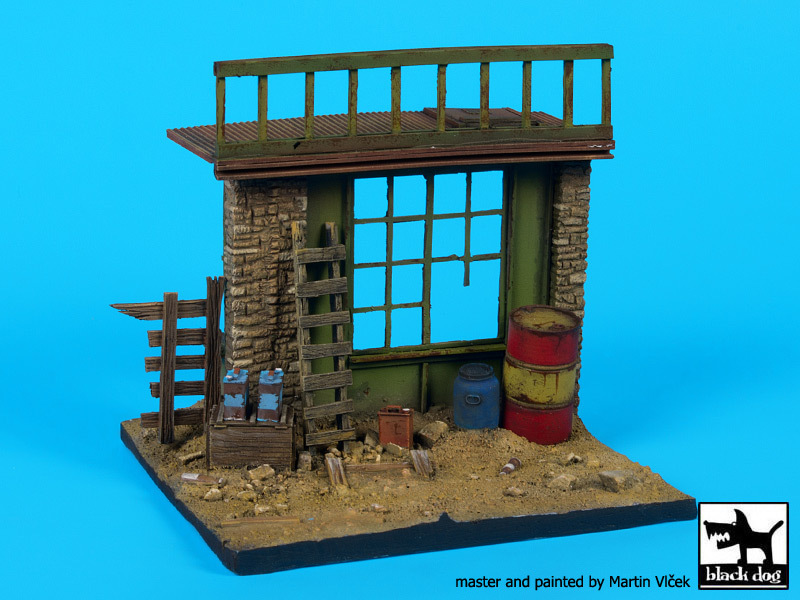 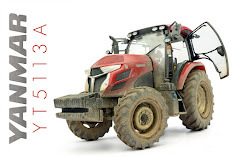 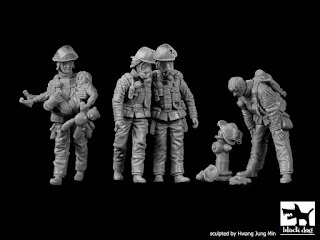 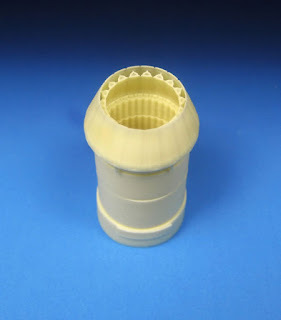 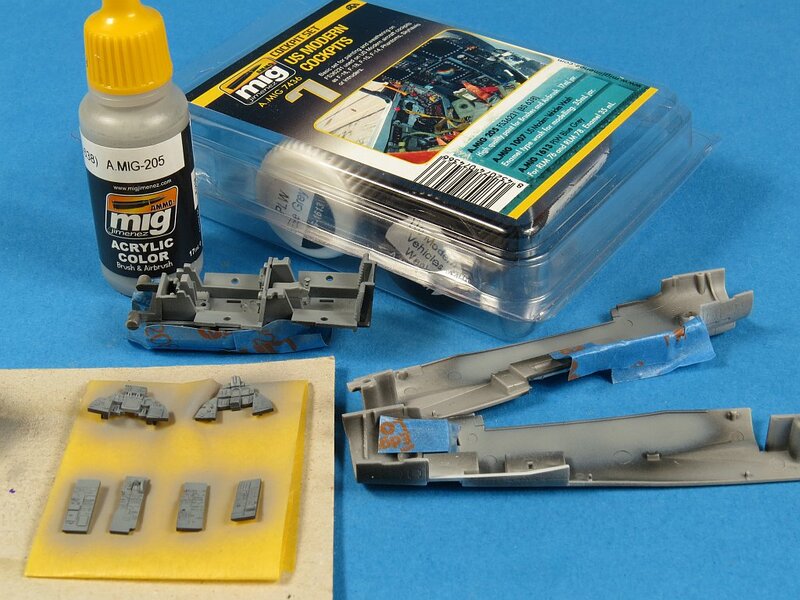 Let’s have a look at what is planned and the new sprues, CAD and now the built up kit images we have so far…. 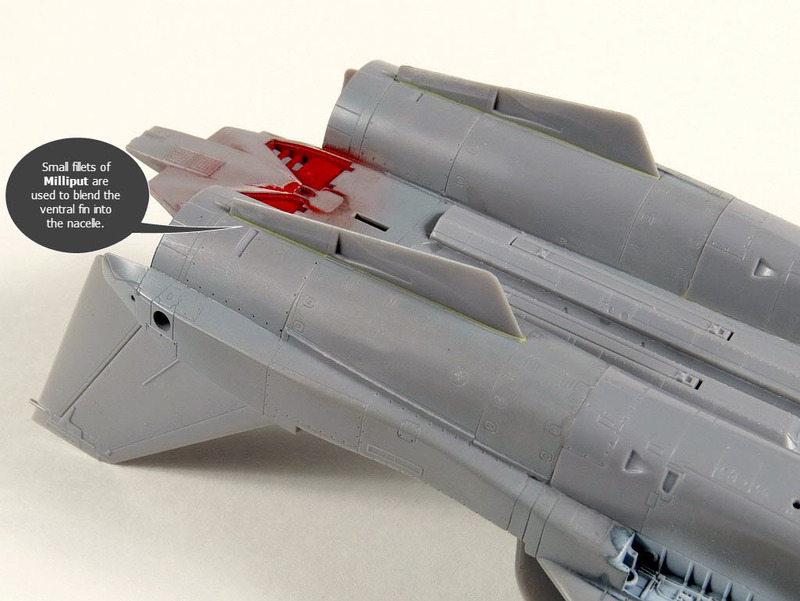 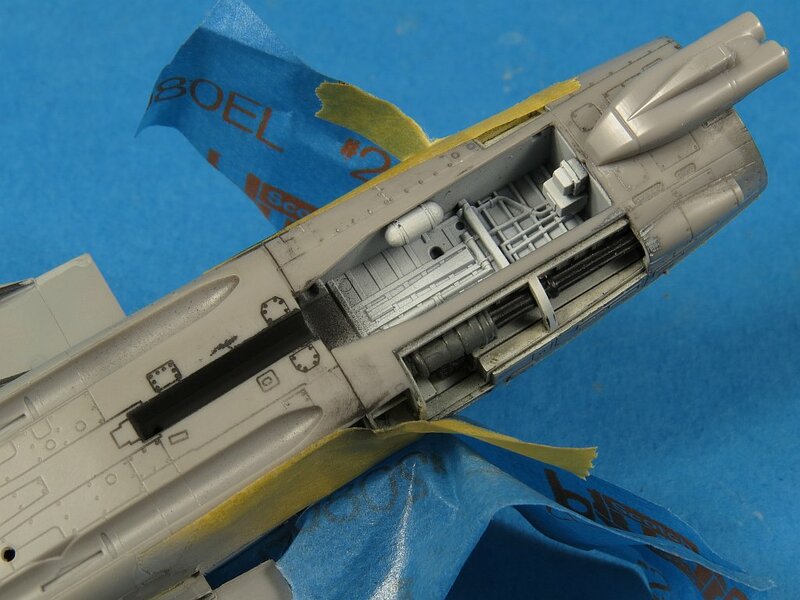 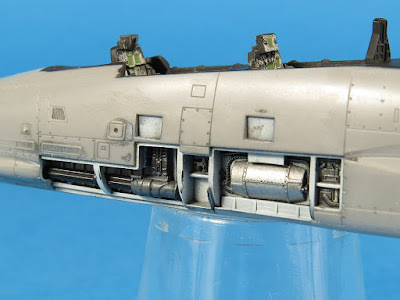 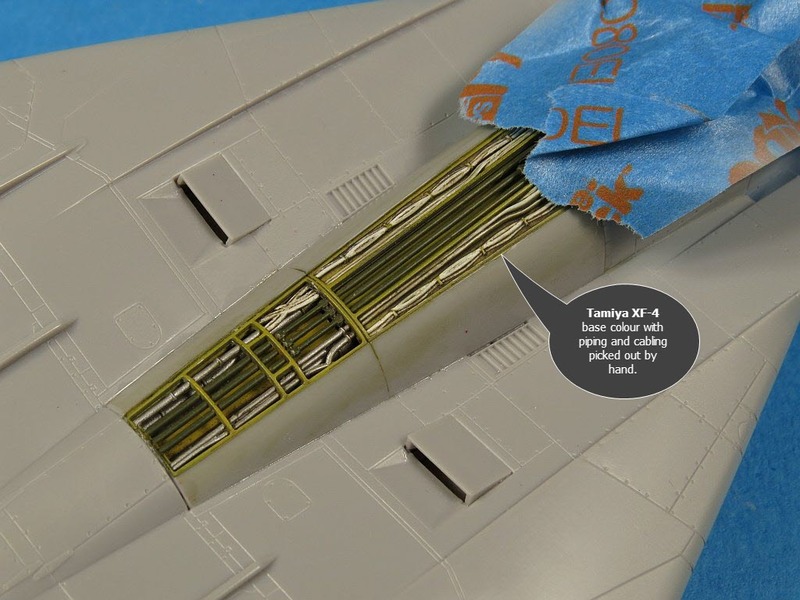 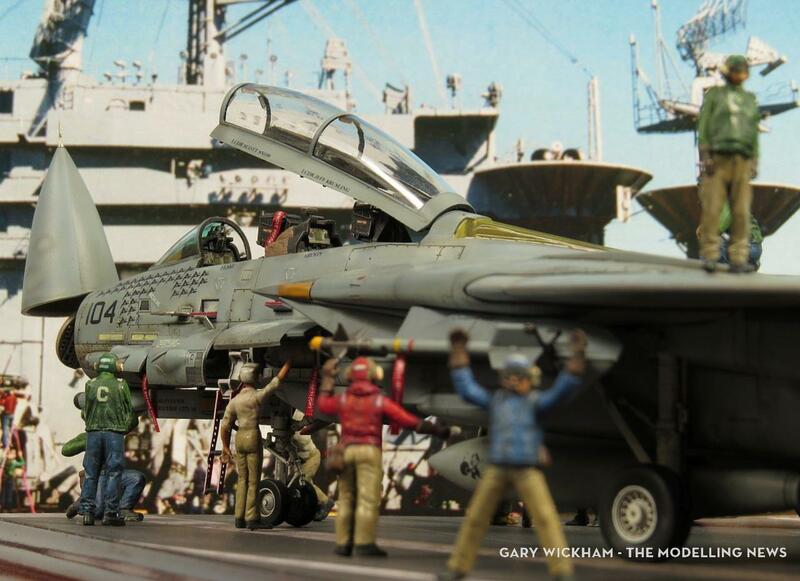 Gary Wickham has already reviewed the parts and built the FineMolds 1/72nd scale F-14D Tomcat kit, but just HOW did he get it looking so good? 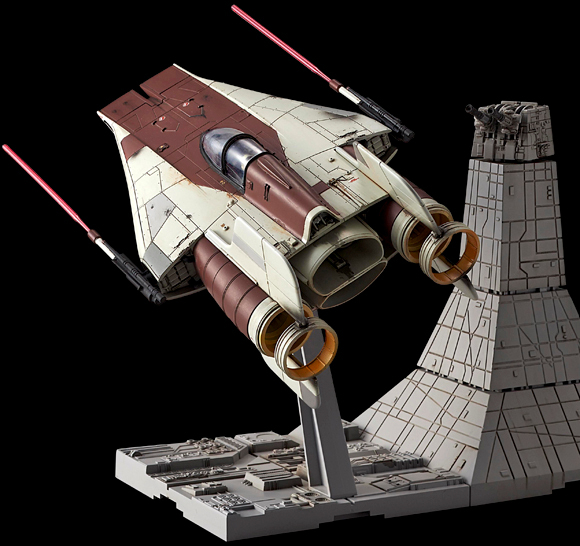 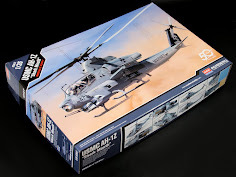 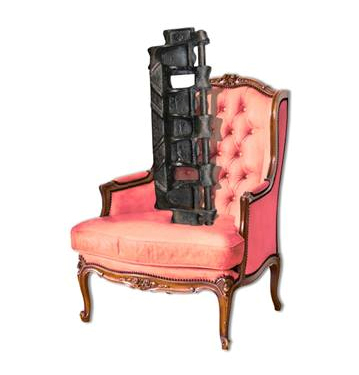 Well, we have the next part of his journey here today with part I of his build article of this kit. 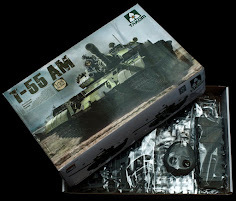 See how this kit was put together, detailed and finished in the first of four parts of the build. 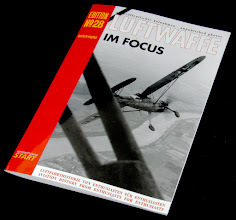 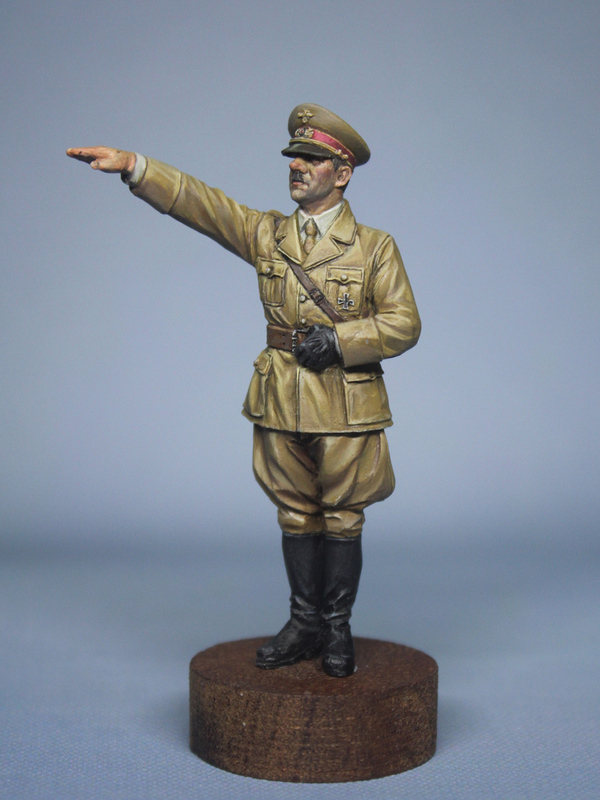 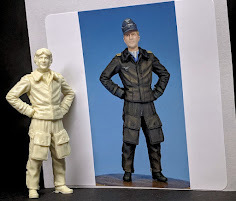 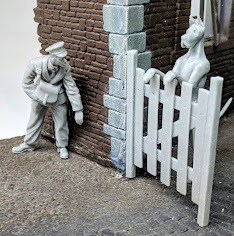 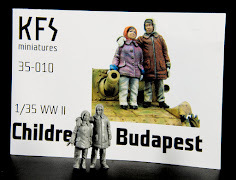 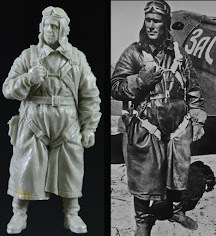 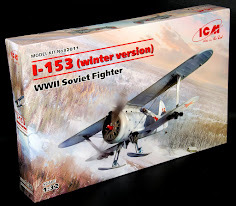 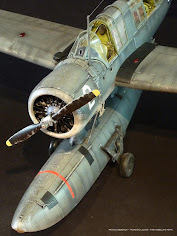 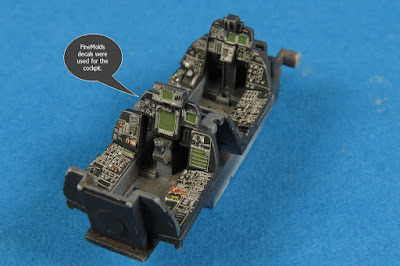 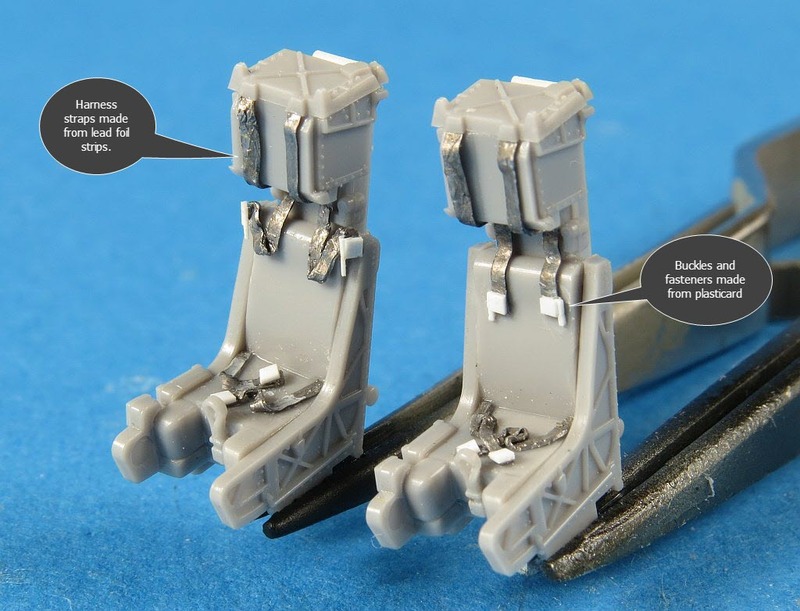 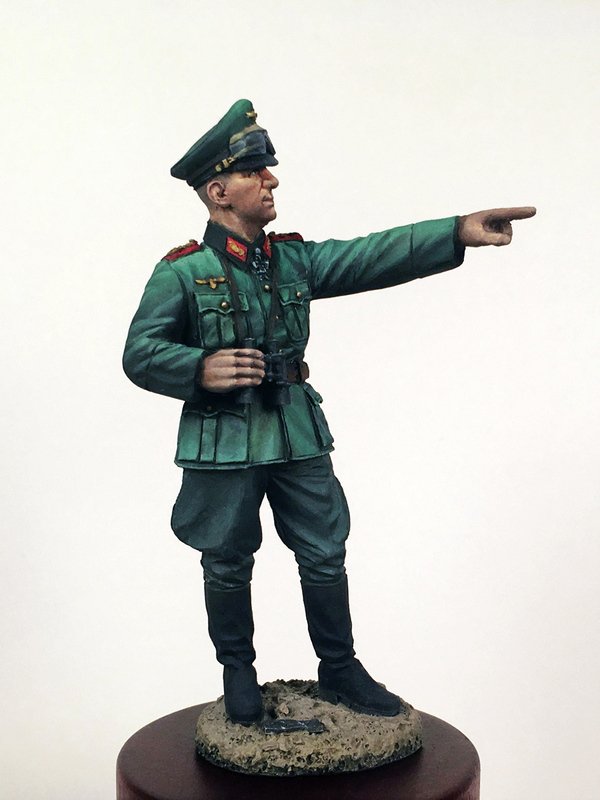 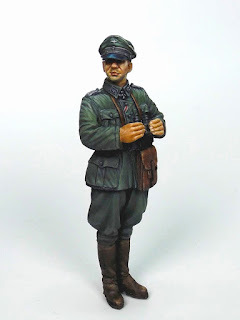 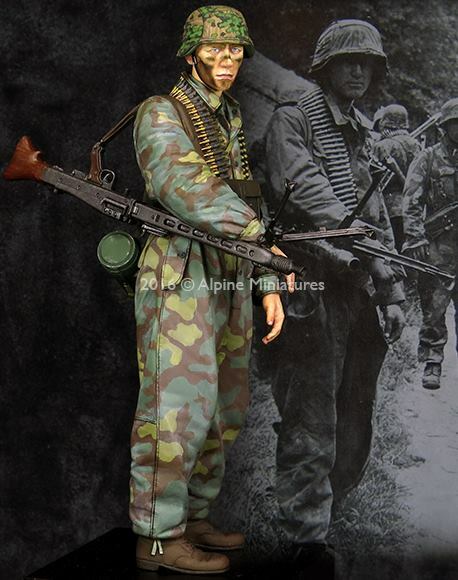 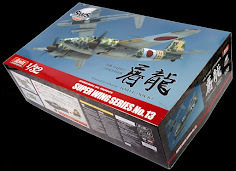 "Not much to Build” Review: WWII Soviet Fighter Pilot in 1/32nd scale from Qing Yi Miniatures. 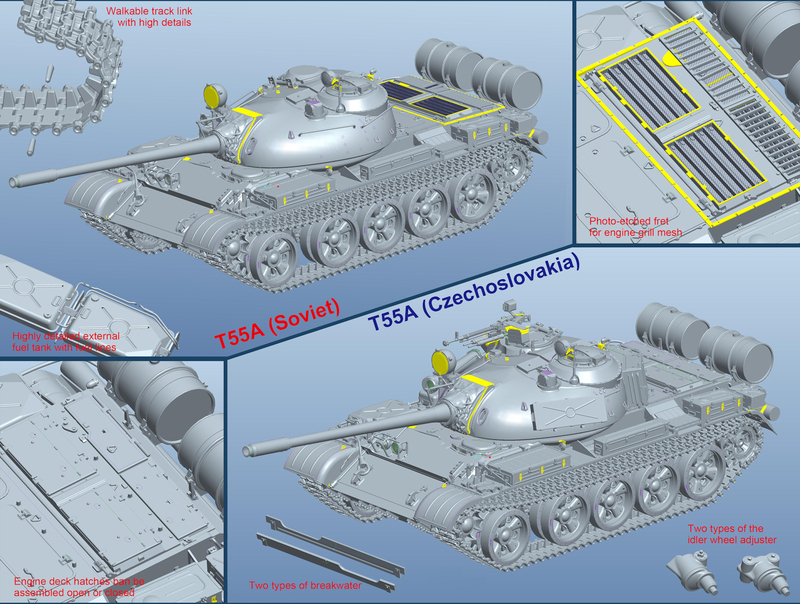 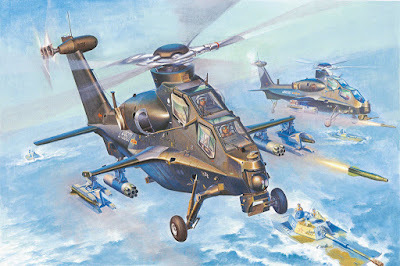 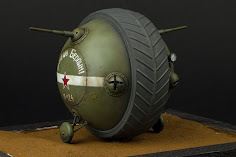 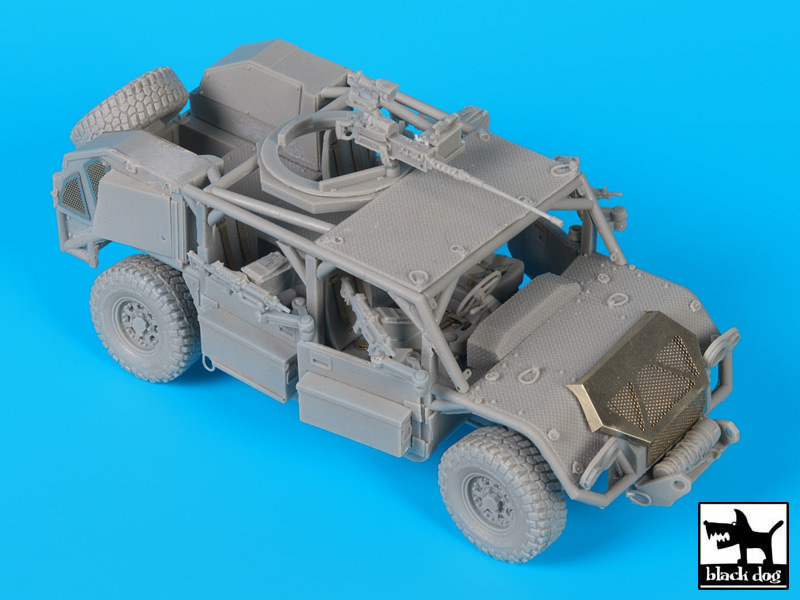 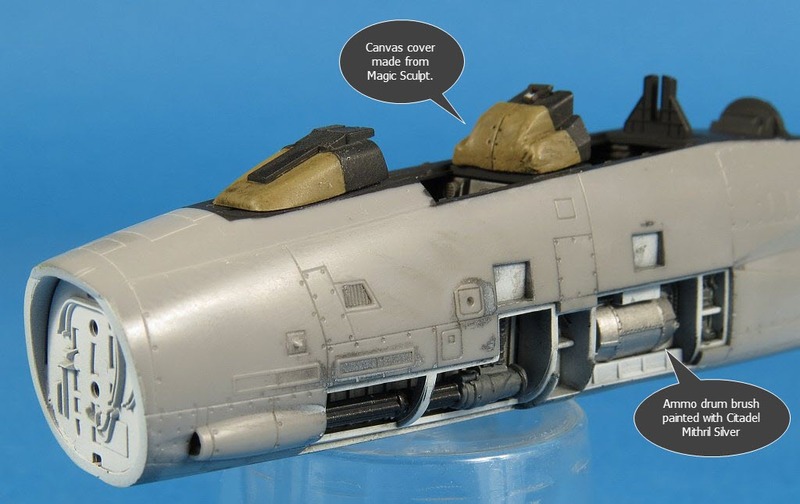 Preview of Barracuda Studios Six New Releases: New wheels, cans, chutes, domes, & a Golden Arrow?